Are you suffering from one or more chronic health problems? Is conventional medical treatment failing to address your health problems? Are you interested in learning about natural ways you can restore your health? If you answered yes to all three of these questions, this book was written for you. It will help you understand what natural healing is, why it works and point you in the right direction so you can rediscover the good health you both desire and deserve. 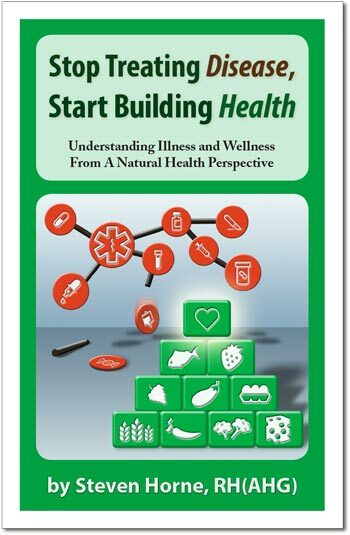 If switching to natural remedies was simply a process of treating diseases with herbs and nutritional supplements instead of drugs, there would be no need for this book. All you would need is a list of diseases or ailments and the natural remedies you could use as alternatives. Natural remedies aren’t just alternatives to drugs, and they don’t “treat” illness the way drugs and surgery do. So, if you want to get good results with natural methods, you need to do more than change remedies. You also need to change how you approach your health, and that’s exactly what this book will teach you to do.